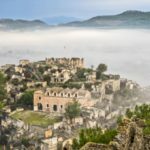 Who were The Lycian People? 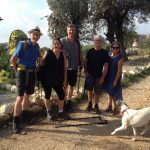 Over the years we have blogged a lot about The Lycian Way route. 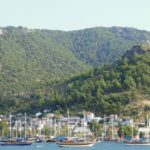 What to expect when you come to visit Turkey? 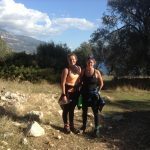 What it is like to hike on The Lycian Way route? 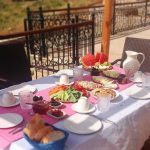 The food here in Turkey, the weather, what to bring with you and much more. In this blog we will give you more information about who were The Lycian People? Where did they come from? What made them famous? 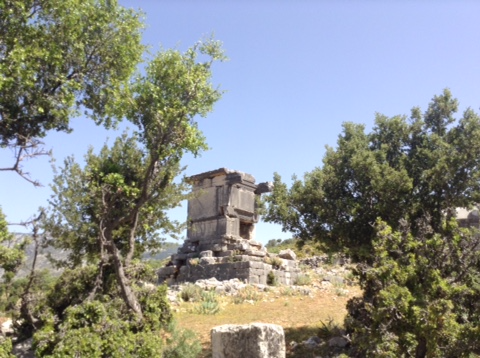 Originally known as Termilae The Lycians were later named after Lycus who was the son of Pandion. 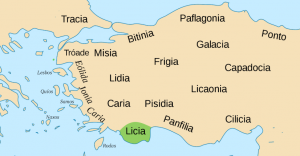 Lycia was the region lying between the cities today of Antalya and Fethiye, in south-west Turkey. The Lycian language became extinct at the beginning of the first century BC. It was replaced by ancient Greek. At the time of the late Bronze Age, The Egyptian empire described Lycians as rebels, pirates, and raiders. 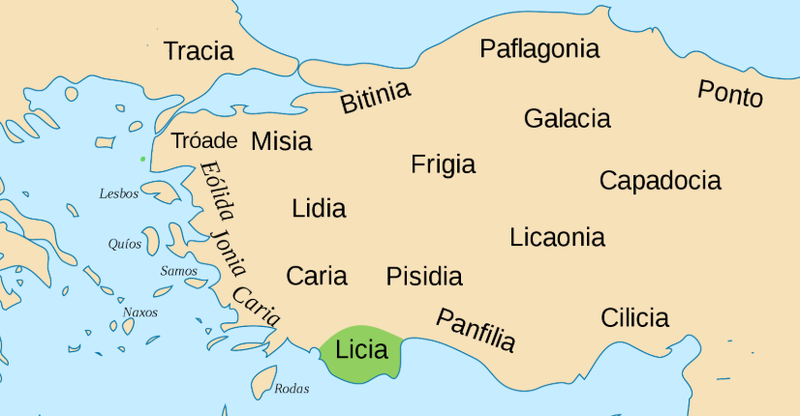 The Lycian alphabet contained 6 vowel letters and 29 sounds. Some sounds are represented by more than one symbol. 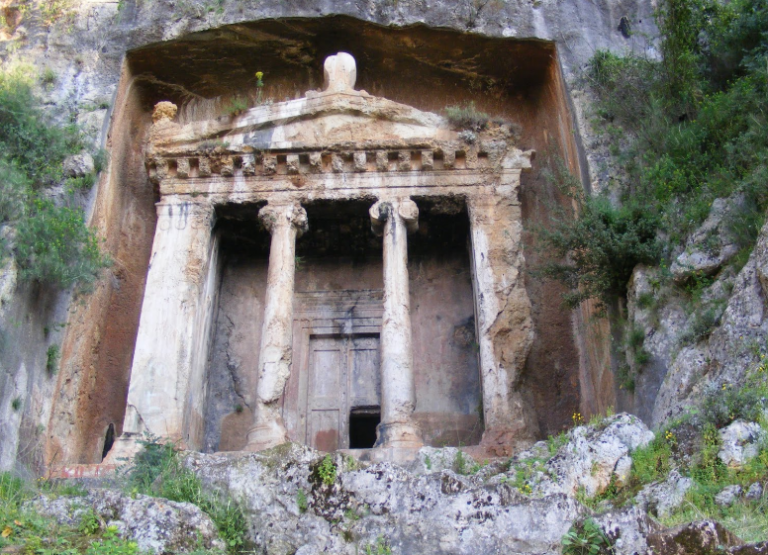 Persia was in control of The Lycian region until it was conquered by Alexander the Great in 334–333 BC.